Organizations rely heavily on third parties to deliver crucial elements within their supply chain, creating more vulnerability than ever to third party risks. Greater regulatory scrutiny and public accountability are also putting increasing pressure on compliance teams and challenge the effectiveness of their compliance programs. 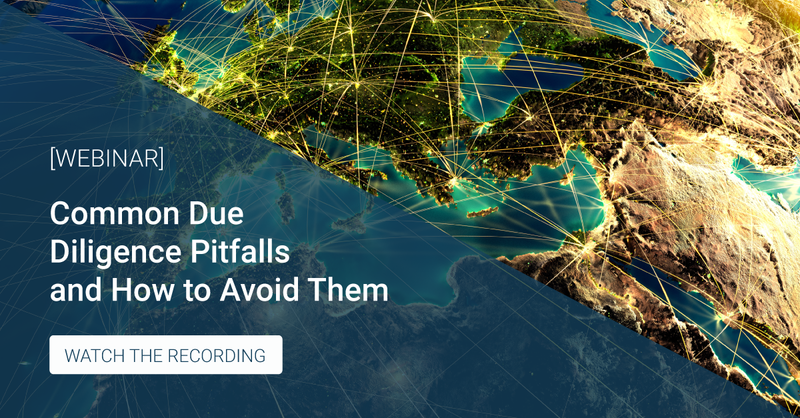 To help compliance professionals navigate the current third party landscape, Control Risks and GAN hosted a joint webinar where our experts outlined common due diligence pitfalls and how best to avoid them. 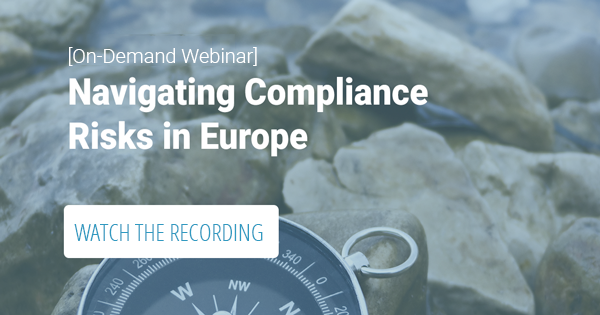 Watch the 60-minute on-demand webinar suggesting best practices and practical recommendations to help businesses address the complex demand for third-party due diligence. 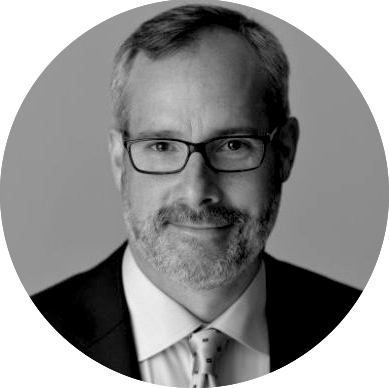 Find out how to avoid common due diligence mistakes made by organizations of all sizes, sectors, and geographies. Watch the webinar recording for these insights and more! GAN transforms the way compliance programs operate by bringing together all of your critical compliance systems, documents, and data into a single, fully-integrated platform. GAN has helped many organizations build their compliance program to be fully compliant with SAPIN II and other international compliance regulations. © 2018 GAN Integrity Inc.